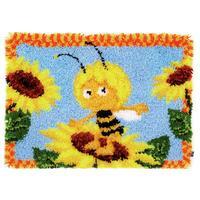 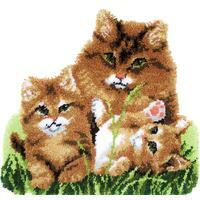 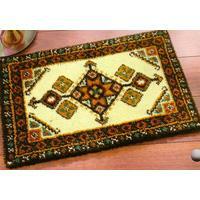 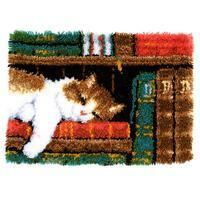 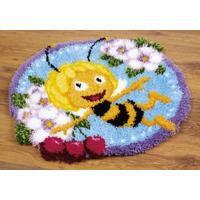 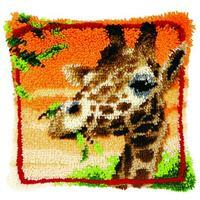 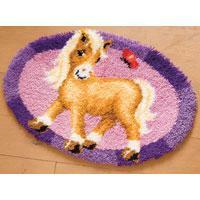 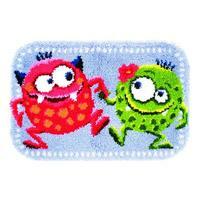 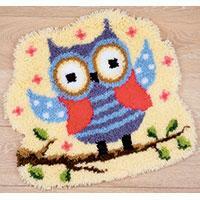 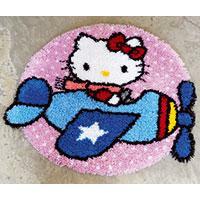 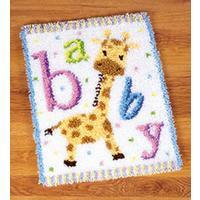 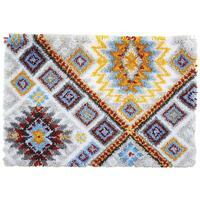 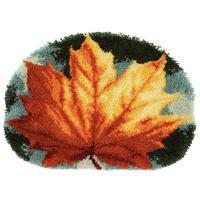 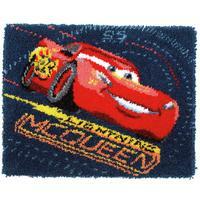 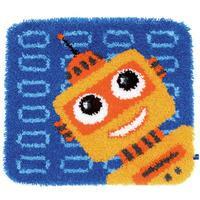 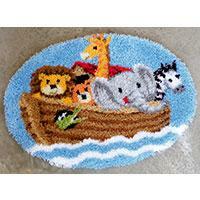 Vervaco Latch Hook Kits are not supplied with a paper pattern. 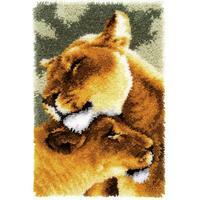 The image is very carefully handpainted onto the canvas for you to follow. 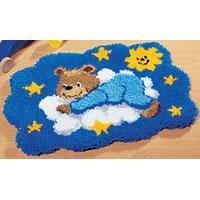 The technique is exact and you will have no trouble deciding between colours. 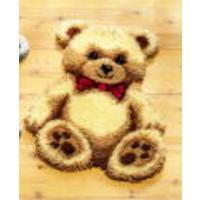 This style makes it easy to complete as you do not have to remember symbols and keep adjusting your eyesight, just select the relevant matching colour and latch into place. 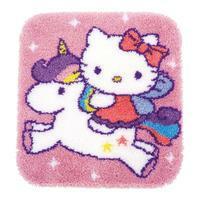 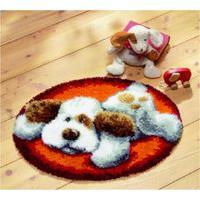 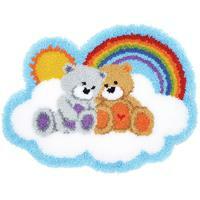 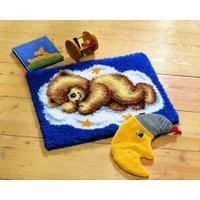 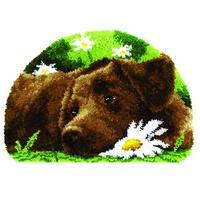 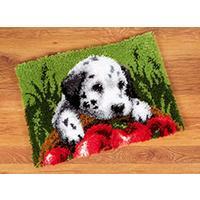 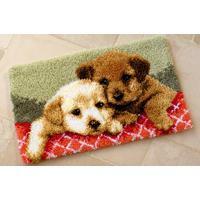 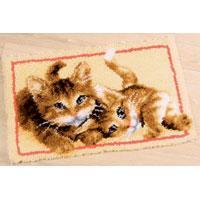 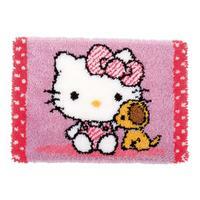 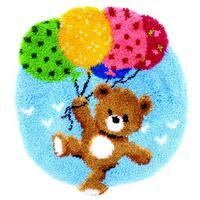 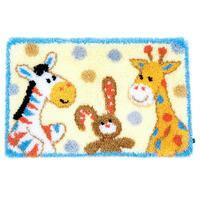 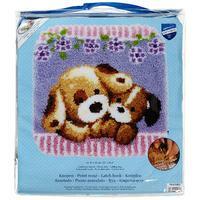 Adorable Puppies latch hook Rug Making Kit. 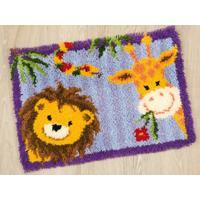 28x18"
Classic rectangular Aztec style Latch Hook kit 30"x20"
Giraffe & Lion Vervaco Latch Hook Kit 22x16"
Latch Hook Rug: Mickey & Minnie - Peek-a-boo. 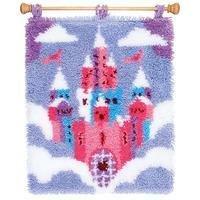 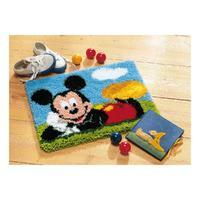 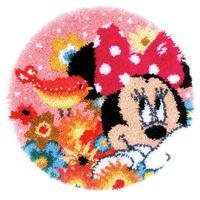 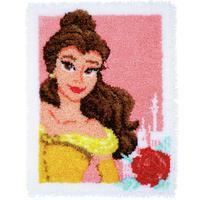 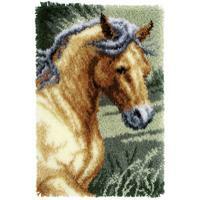 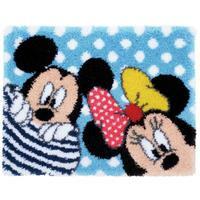 A Disney Kit By ..
Mickey Mouse Latch Hook Kit 18x14"
Palomino Pony Vervaco Latch Hook Kit 26x18"